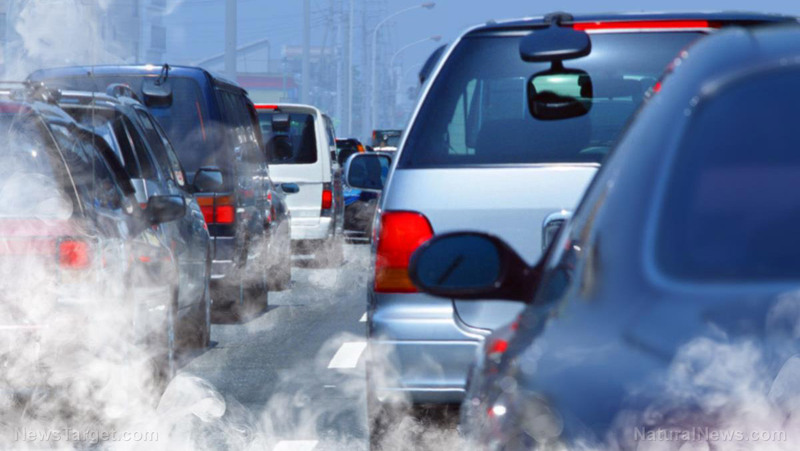 (Natural News) Traffic-related air pollution is seen to manipulate the levels of high-density lipoprotein (HDL), otherwise known as “good” cholesterol. These are the findings of the American Heart Association (AHA) in their recent study published in Arteriosclerosis, Thrombosis, and Vascular Biology. These lowered levels are evident even after brief and medium-length exposures to air pollution. Researchers find that reduced levels of HDL increases the risk of developing a cardiovascular condition.